Water damage is probably one of the worst things that could happen to a home. Water damage can leave an unforgiving trail behind. If left unattended, water can slowly accumulate and stay trapped inside your ceiling, walls and floor. All of your personal belongings are at great risk of being soaked up by the water. Our trained staff is always ready to provide a professional, emergency service. GCD Restoration team in San Mateo has a license to operate in the area and is an IICRC member. Moreover, our technicians have years of experience and our services are available 24/7. Our water remediation team in San Mateo is ready 24/7, call us at (650) 835-4447. GCD Restoration services in San Mateo provides expert solutions for your mold and water damage problems. In fact, our technicians work hard to restore your business or home to a perfect, unspoiled condition. Your home or business deserves a complete restoration. 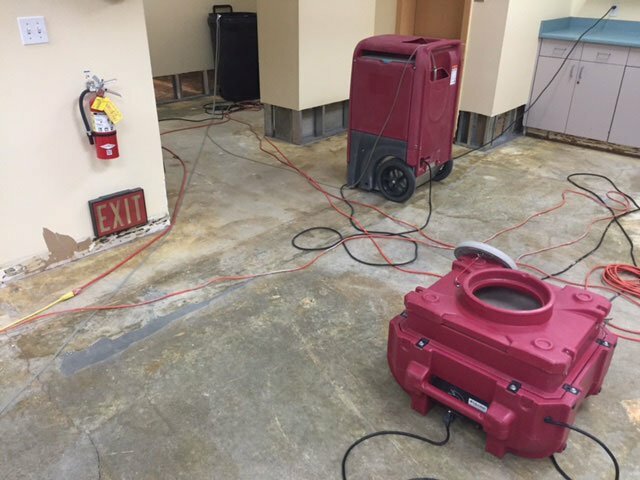 When you need to have your water damage apartment restored, GCD Restoration team in San Mateo is ready to step in with professional services that will extract the water and dry the affected area to your complete satisfaction. We will check each area of your home, and stick around, until every last drop of water, has been entirely drained out. Each technician utilizes the most environmentally friendly equipment to make sure that the water is safely drained out of your house. We use the latest technology and equipment in water extraction and remediation. Using proven science to identify the extent of the water damage and to verify drying results, we can further ensure that all materials are completely dry before we leave your home. Avoiding flood damage is best achieved when you call for immediate help from a professional water remediation company. Since there is no time to delay when flooding occurs, we are ready 24 hours a day! GCD Restoration has the professional staff members you need to restore your apartment, home or office to a pre-damaged state.